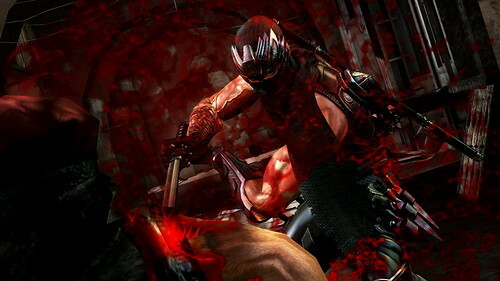 Team Ninja have released a new batch of screenshots for their upcoming action title Ninja Gaiden 3. 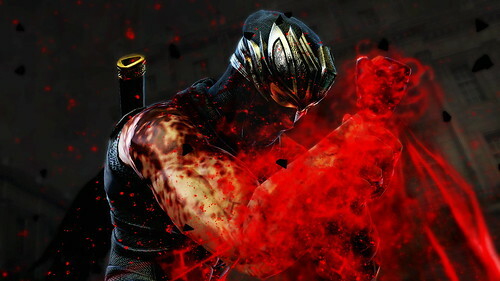 Series' protagonist Ryu Hayabusa returns in an all new adventure that will take the man behind the mask down a very dark road. 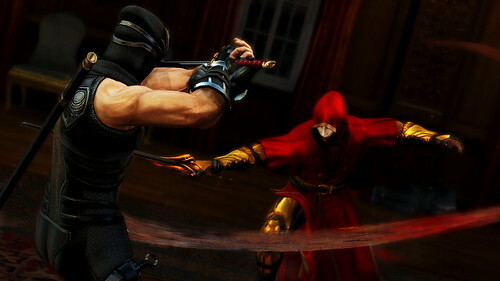 The new screenshots showcase Ryu doing what he does best in Dubai alongside new enemy forces known as the Alchemist Forces. 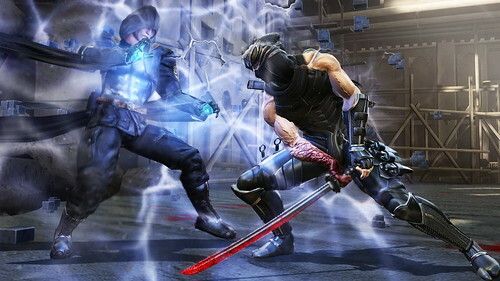 On top of taking them head on, Ryu must fight with the conflict within himself as his cursed arm threatens his very own mortality with every life he takes. 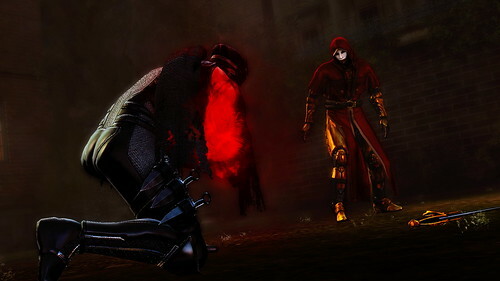 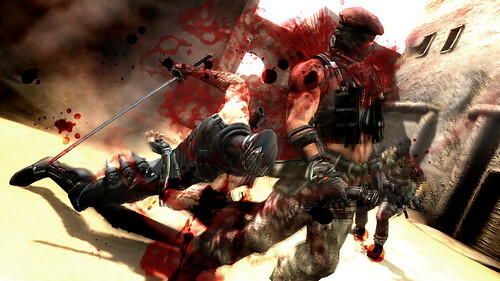 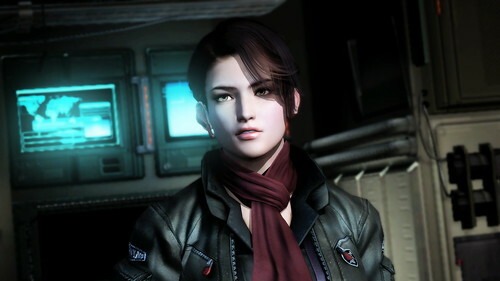 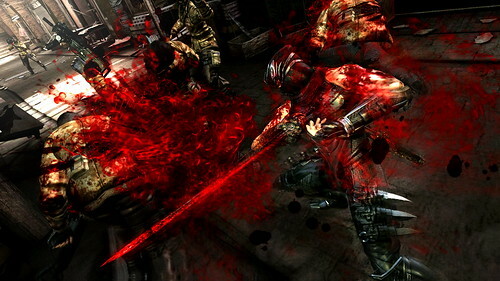 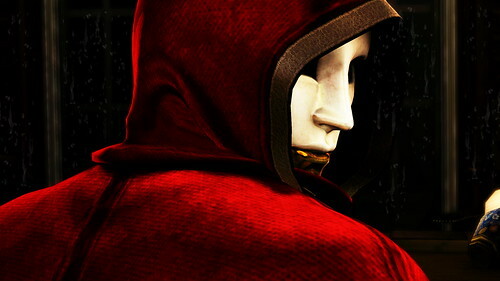 Ninja Gaiden 3 is scheduled for an early 2012 release on both PS3 and Xbox 360.